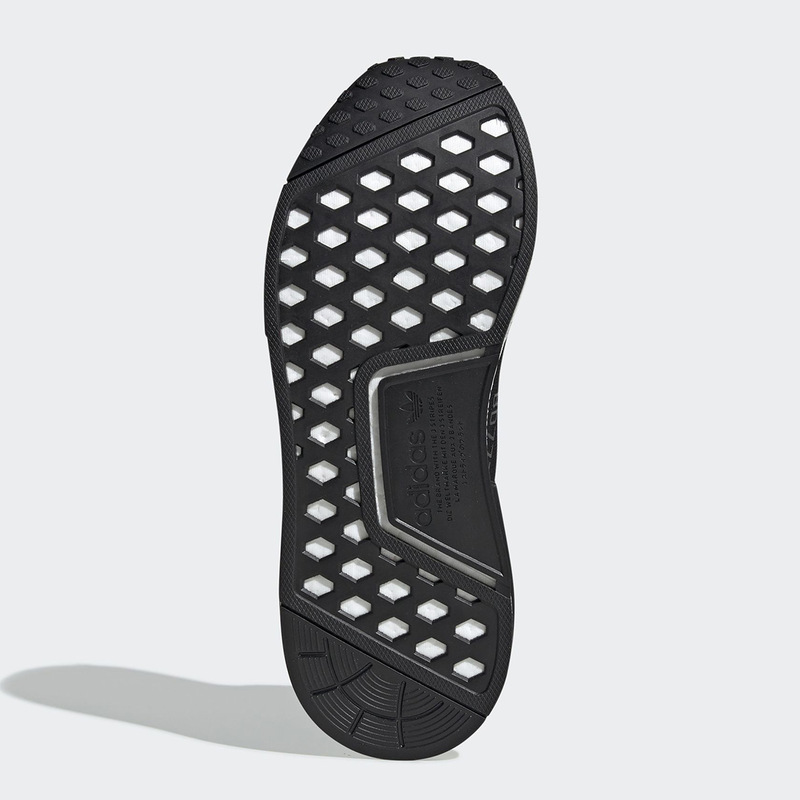 adidas is undoubtedly one of the most iconic sneaker brands in the history of the industry. 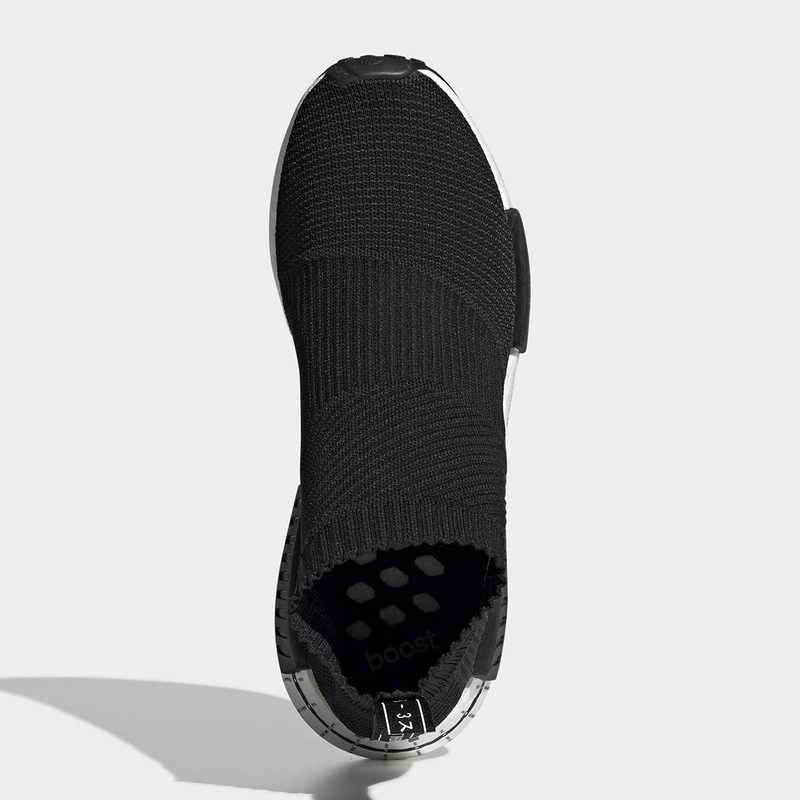 Along with Nike, Three Stripes is widely considered to be one of the titans of the sneaker world do to its tactical approach to its product, its advanced methods toward new innovation, and its connection with some of the world’s top signature athletes. 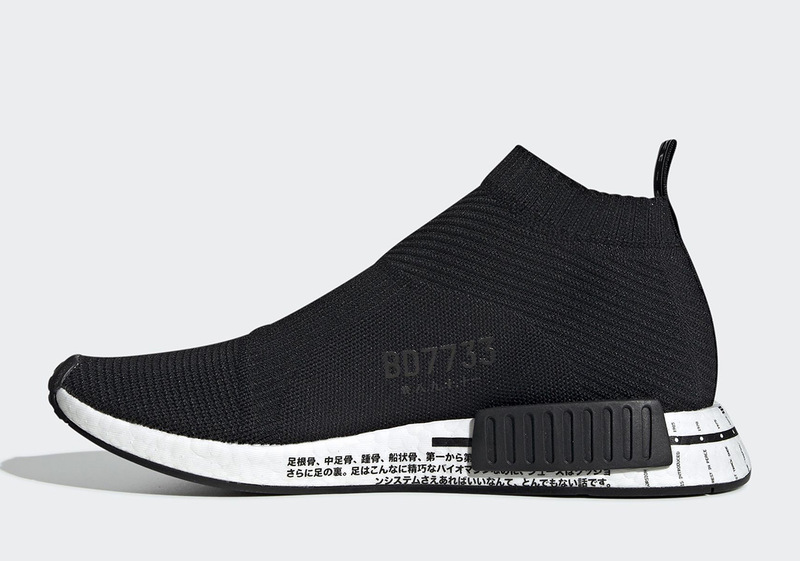 In order to pay homage to some of the German brand’s roots, the adidas design team has added a timeline graphic to the heel of the newest NMD CS1 creation that dates all the way back to before the 1930s. 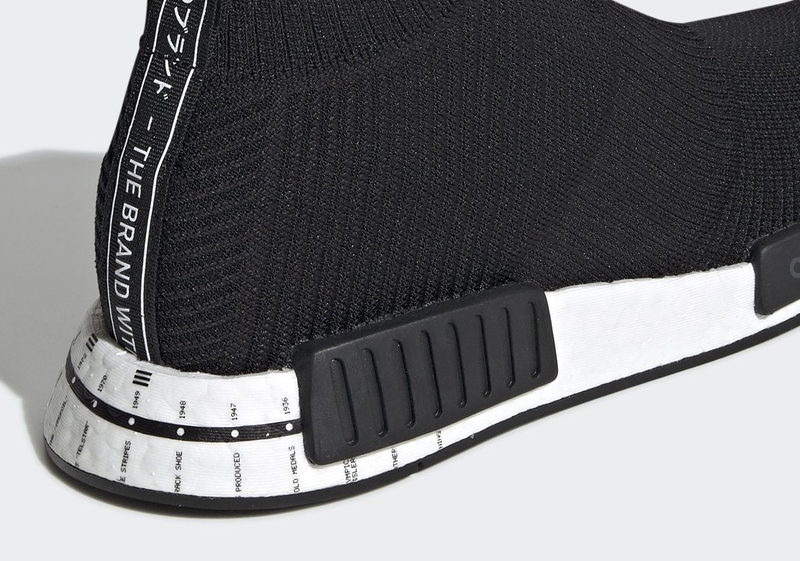 In an effort to make that decal – as well as its medial Japanese print – pop, its color scheme is kept nice and clean, alternating between black and white on its Primeknit upper, Boost-laded midsole, and other key embellishments. 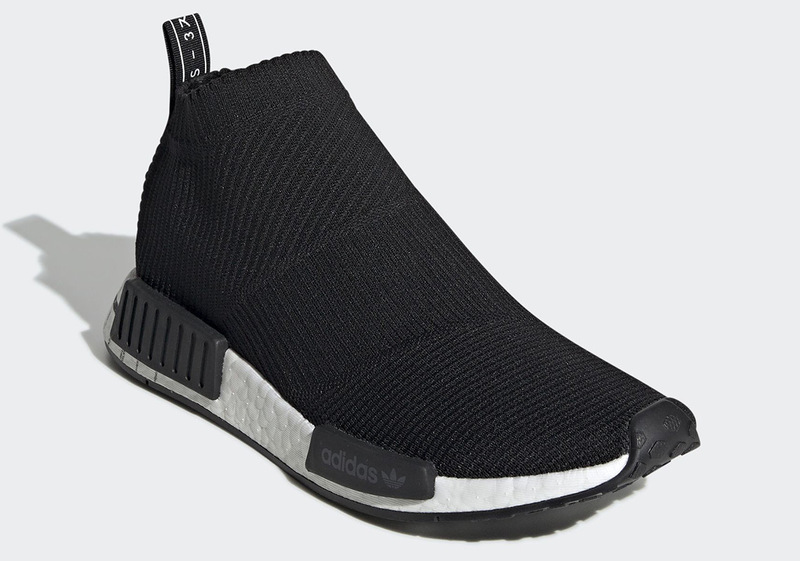 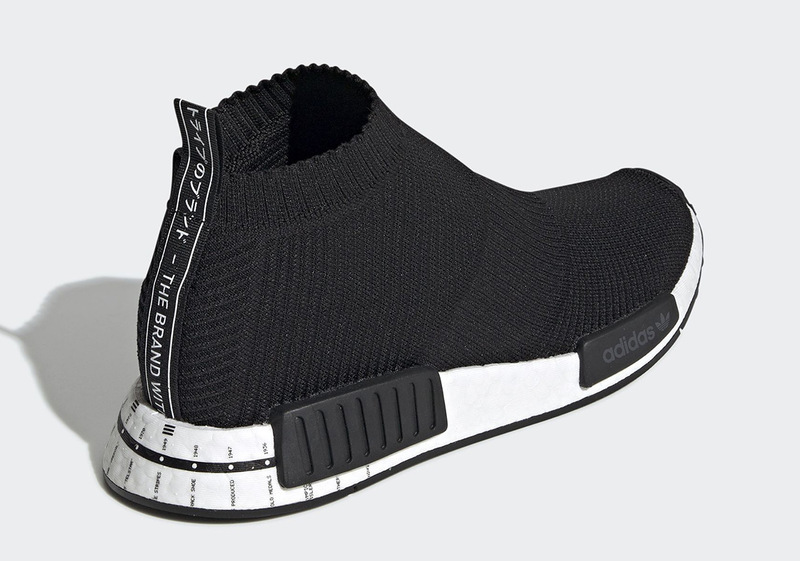 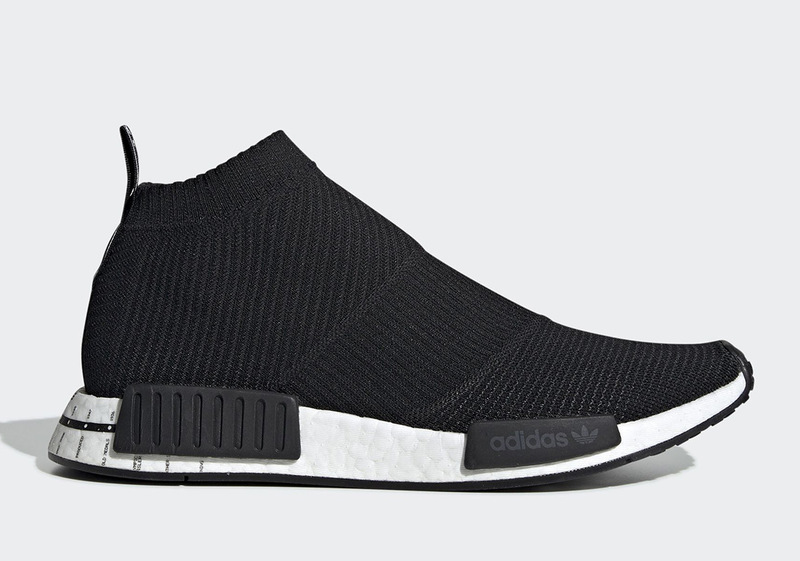 Those looking for a quick Three Stripes history lesson or just a new NMD to add to their rotation can expect these City Socks to arrive on adidas.com and other houses sometime next month.